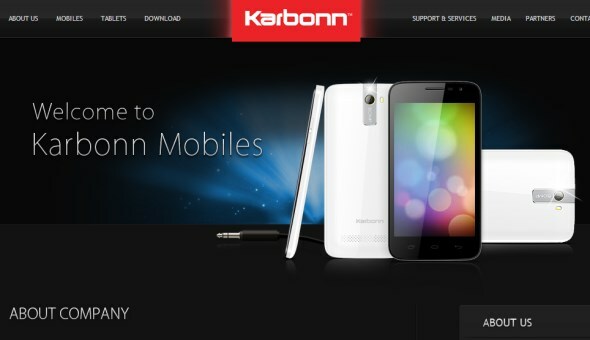 Fresh from being announced as one of the new Windows Phone partners at the Mobile World Congress last week, the India-based phone maker Karbonn has an interesting plan regarding the operating system. Apparently, the company is now developing a series of smartphones that are actually capable of running both Windows Phone and Android. To be released sometime in June, Karbonn has not mentioned any pricing yet but the company did mention that its new dual-OS smartphones are targeted to “office-going” professionals and techies. I don’t know about you but that sounds to me like mid-range to high-end devices. To be frank, I personally can’t tell how Microsoft allows this move to happen since Windows Phone is known as a highly regulated operating system. It is possible that Microsoft is starting to become more lenient to other operating system or this is actually part of a brand new, aggressive strategy to further increase Windows Phone’s market share. All in all, consider me baffled. Nevertheless, we are still looking forward to see the actual dual-OS smartphones from Karboon once they are made available later this year.